My skin has been breaking out tremendously so I decided to do something about it. I have tried many skincare products. Some work some don't. Lately I have been using a variety of products and I think I have finally figured out a skincare routine that works for my face. Twice a week I give myself my own sort spa facial. 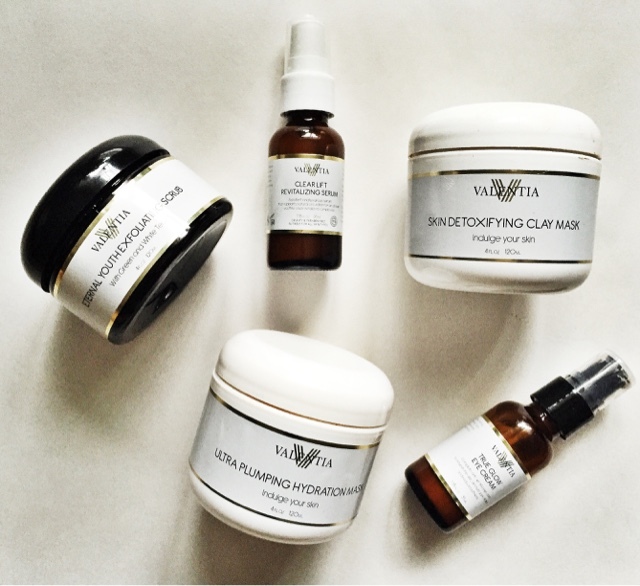 After I cleanse my face I use the Valentia External Youth Exfoliating Scrub, which can be found here. This scrub removes dead skin as well as, softens and brightens the skin. 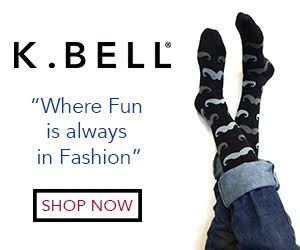 It is one of my favorite products and works really well. After that I use the Valentia Skin Detoxifying Clay Mask. This mask pulls out all the impurities in your face, reduces pore size, and tightens skins. I have tried a few clay mask and I like this one the best. It stays on for 10-20 minutes and leaves your skin feeling firm and clean. It made my pimple disappear by the next morning. You can find the mask here. When I am really feeling dry I follow the detox mask up with the Valentia Ultra Plumping Hydration Mask. I usually only do this once a week. This mask secures moisture, boost collagen, and reduces fine lines and wrinkles. Not to leave out that your skin feels extra healthy and glowing afterwards. You can find the hydration mask here. I finish my facial with the Valentia True Glow Eye Cream. It nourishes and hydrates the skin around your eye area which reduces wrinkles and tightens skin. Lets face it as we all get older we need this. The eye cream can be found here. Then lastly I add a serum. 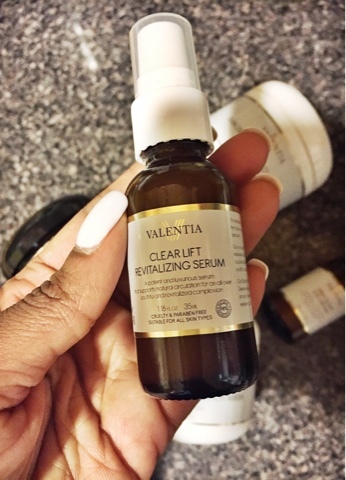 The one I been using lately and love is the Valentia Clear Lift Revitalizing Serum. It is a anti-wrinkle serum that brightens, hydrates and renews skin texture. The Revitalizing serum can be found here. It gives your skin an added layer of protection from the sun, and drying wind, as well as helps keep the moisture in. It minimizes fine lines as well as increases skin's natural thickness, for healthier looking skin. The Clear Lift Revitalizing Serum corrects the appearance of acne scars, unwanted pigmentation, and corrects skin discoloration. It also increases skin oxygen consumption to detoxify and boost antioxidant defense. You should always add a serum to your skin before adding your favorite moisturizer to finish off your facial. 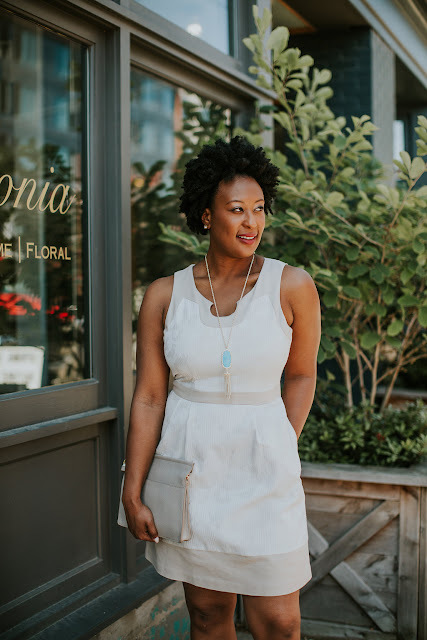 What is your skincare routine and some of your favorite products? The Valentia products are linked below. Hope you enjoy!